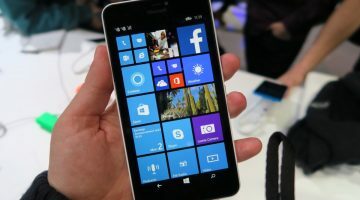 The Lumia 950 XL is Microsoft’s flagship smartphone. It comes with several new features. But do they make it worth to purchase? 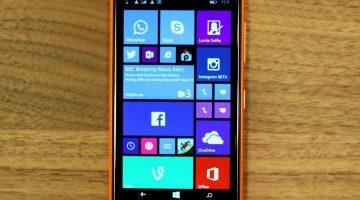 In this Microsoft Lumia review, you will find the answer, along with the strengths and weaknesses of the device. 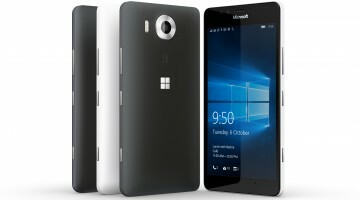 The Lumia 950 XL is not as colorful as its predecessors, which could easily catch the attention of the young generation. Instead, it comes with a corporate look and feel. It features the black matte polycarbonate, which suits well with the corporate suits. 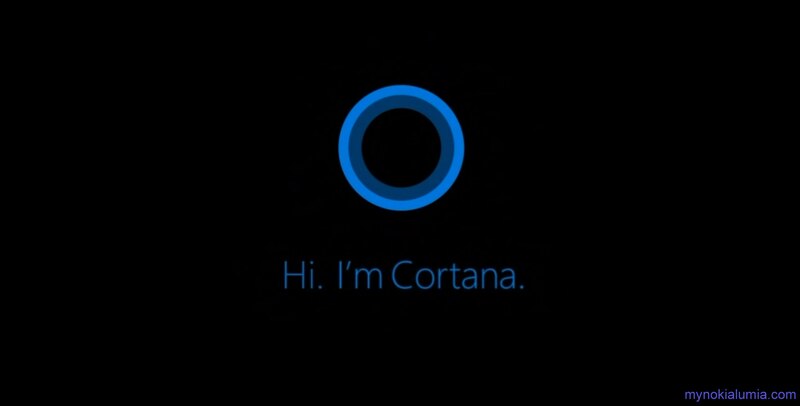 However, if you compare the design with the leading smartphones on the market, you will find that it is unremarkable. But on the bright side, despite weighing 165g, it never feels uncomfortable to hold. The 5.7-inch display comes with 2K resolution. 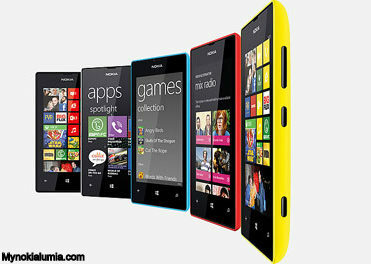 It also comes with a high pixel density of 518 ppi. As a result, it is able to make texts and images look super crisp. The application of the AMOLED technology results in an outstanding contrast level and color accuracy. The blacks look pleasantly deep. The viewing angles and outdoor visibility are really great. 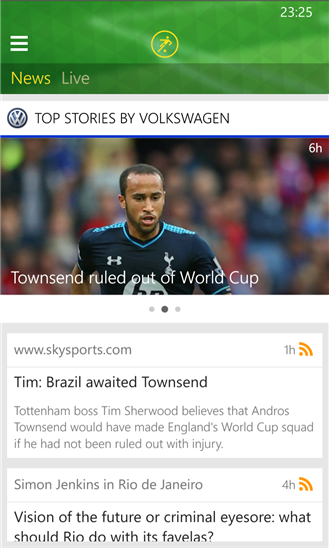 As a result, the display gets an outstanding feedback in our Microsoft Lumia review. The Lumia phones typically feature great shooters. 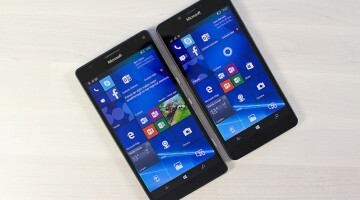 The Lumia 950 XL is no different. It comes with one of the best camera sensors that we have ever seen. 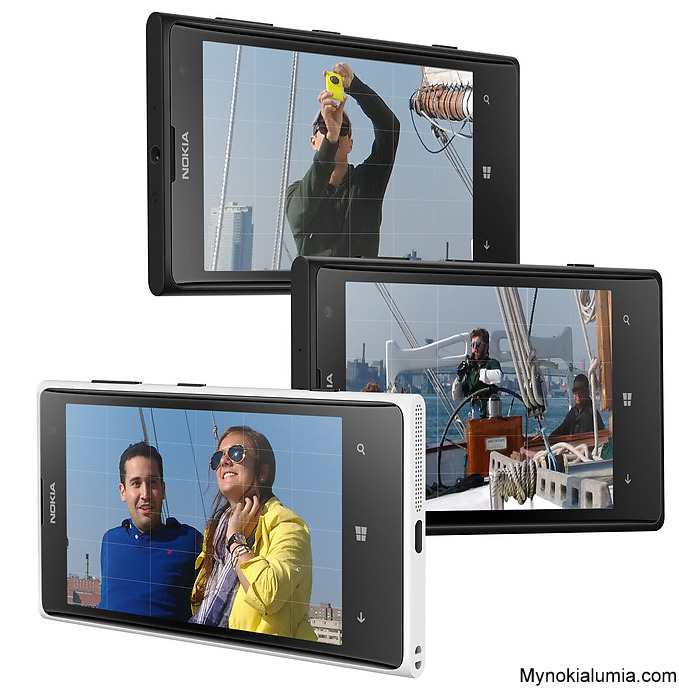 Its 20-MP rear shooter features BSI sensor and Carl Zeiss optics. 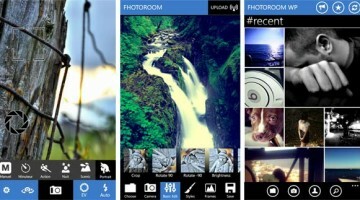 It also features ‘Rich Capture’ technology. 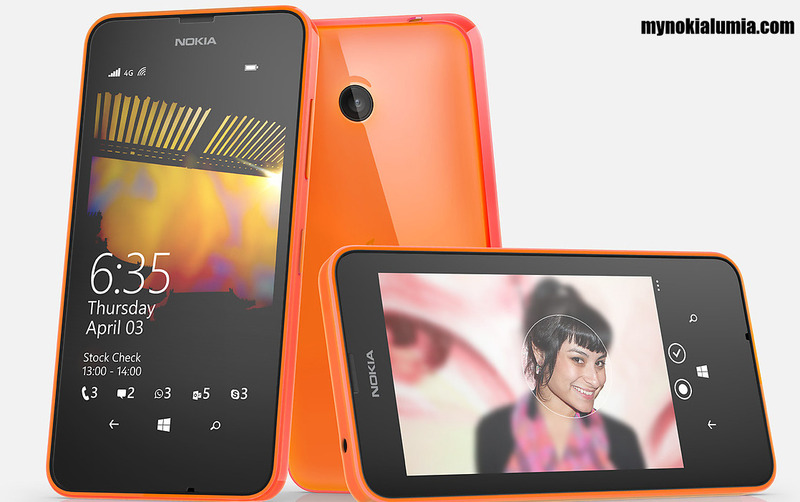 As a result, it captures super crisp photos with an incredibly vibrant color. The white balance looks really great. Even in the low light condition, it performs brilliantly. 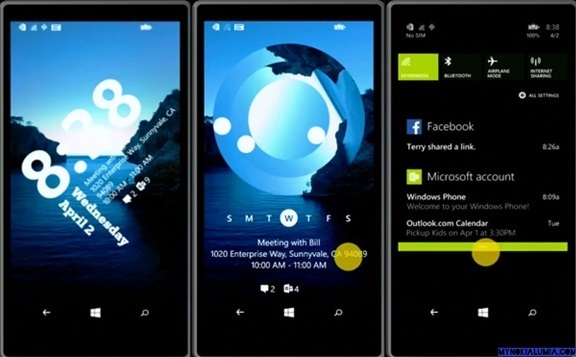 So, it deserves a great feedback in our Microsoft Lumia review. 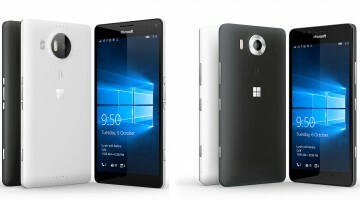 The Lumia 950 XL comes with several new features. 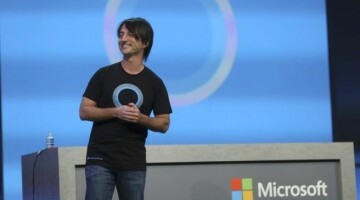 The most notable one is the Continuum, which helps the device to operate like a computer. 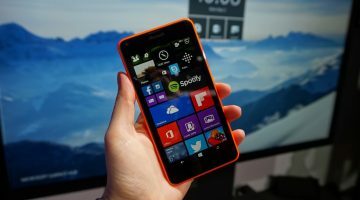 Just connect the Lumia 950 XL with a TV or computer monitor. 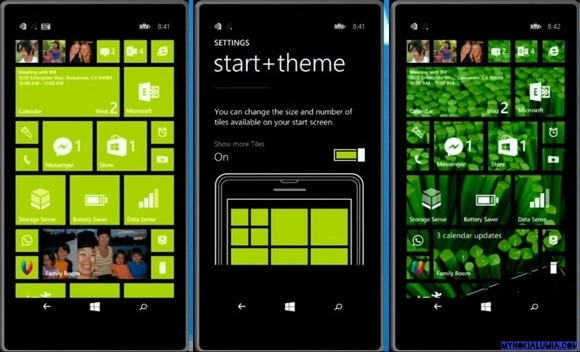 You will get a large version of the phone’s display, which enables you to use a variety of Windows apps. You can easily edit the document or spreadsheet on the device with MS Word and MS Excel on the large display with more comfort. 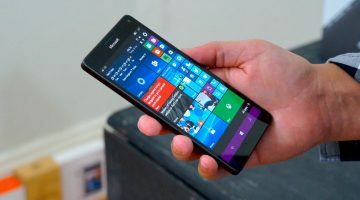 The Lumia 950 XL operates through the Windows 10 operating system, which makes most of the games run very smoothly. Titles like Mirror’s Edge and Asphalt 8 run flawlessly. Their graphics look awesome. 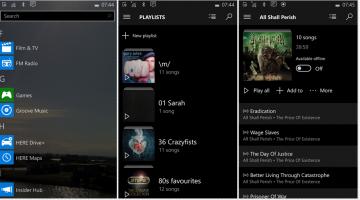 All the apps load very quickly and run without any issue. With a heavy usage, the 3300 mAh battery can make a day comfortably. But during these days, the performance is not up to the mark. The other flagship phones, like Galaxy S7, can make two days without any issue. 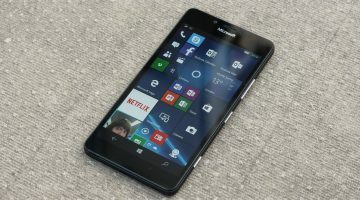 We expected a much better performance from Microsoft’s flagship smartphone. Outstanding camera performance and super crisp display are two major selling points for the Lumia 950 XL. 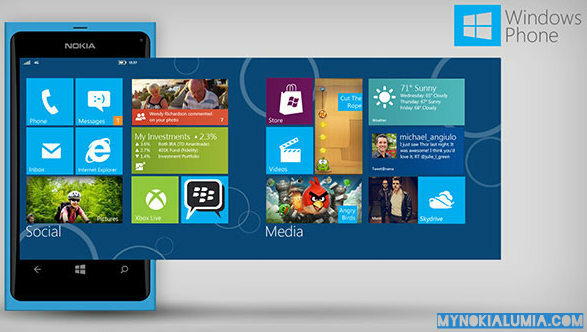 With the introduction of Continuum, a new door of opportunities has been opened for the Windows phones. 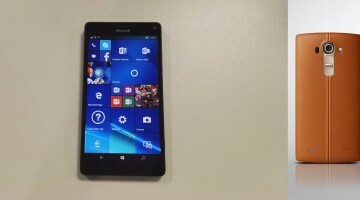 With respect to these features, the Lumia 950 XL is definitely worth of your money. 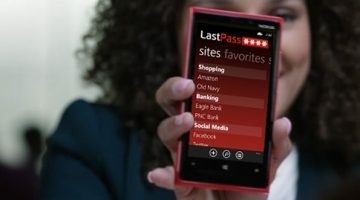 However, uninspiring design and unremarkable battery performance are two biggest negative factors that might drive the potential customers to somewhere else. 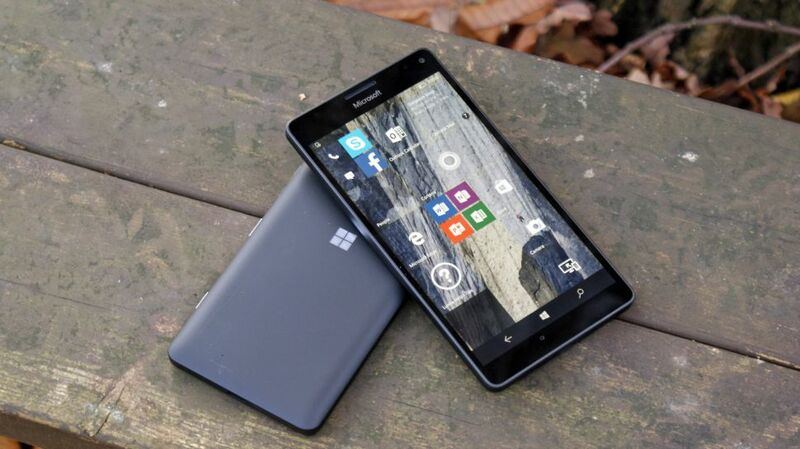 This is the end of our latest Microsoft Lumia review. 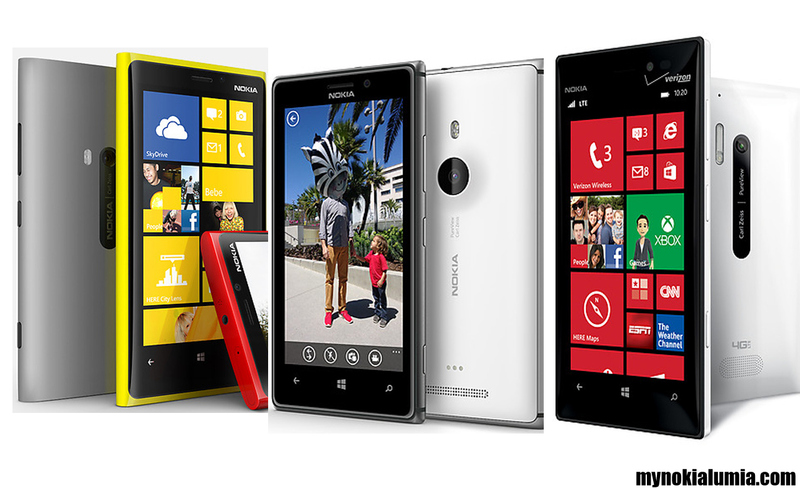 Keep in touch with us to find more reviews on the other Lumia phones.